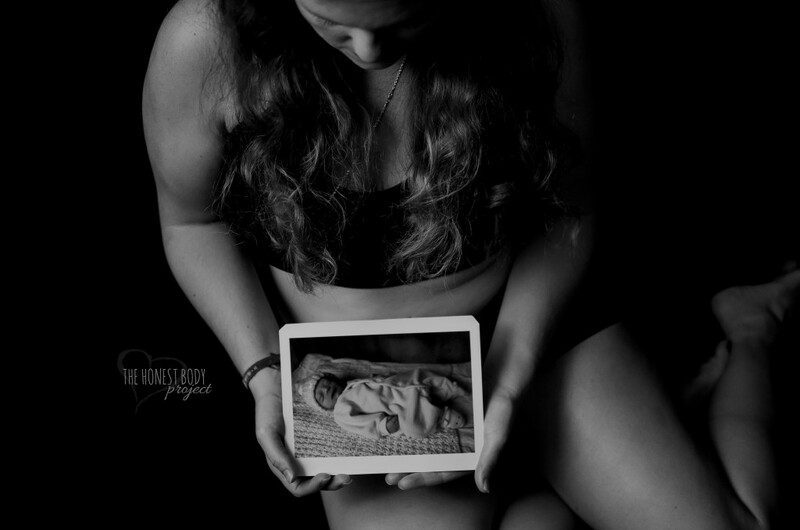 This is a story of a mother who lost her child after childbirth. 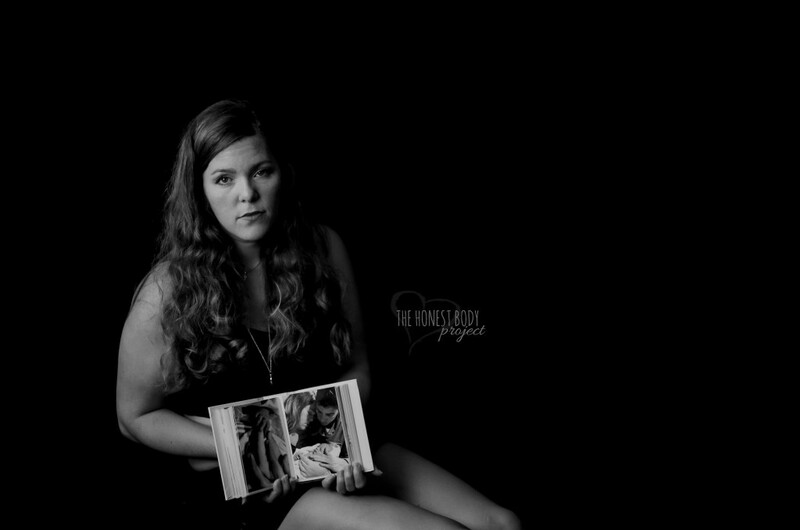 1 in 4 women are affected by pregnancy and infant loss. Help break the silence of this statistic. “My son gained his angel wings that day on January 4, 2010. Then we were to change his diaper, bathe him, and dress him. We were doing all the things first time parents do except our baby had just passed. I changed his diaper as if he was a delicate newborn babe. I did it ever so gently so as not to hurt him, even though I knew he could now feel no pain. After that day it felt like pure hell. The doctors gave me 4 different kinds of medicine from antidepressants to anti anxiety medicine, but I felt like nothing worked. The pain I had was so intense that no medicine on earth could erase it. I would kneel on the side of my bed and scream for hours. I felt as if I wanted to reach into the heavens and yank my son back to Earth. I felt stuck in a purgatory of sorts while everyone around me moved on. After the funeral everyone goes home and the dust settles. Friends and family go back to their lives and the hundreds of flowers that I received began to wilt and whither away. I felt not alive nor dead because living things grow and flourish whilst dead things deteriorate and decompose, but I could do neither because I was frozen. I was stuck doing a slow waltz in the face paced song that was life. Honestly, what helped the most was living the pain. I needed to go through it, to understand it better, and get control of it. I think in life so many times we try to ignore things or numb things, but in reality it is that pain that lets us know we are alive. My husband was my greatest comfort. In him I saw my son and being with him made me feel more connected with my son. We would go for long walks at sunset and talk about everything. This was the best medicine for me. In time I learned not how to eliminate the pain, but to manage it.